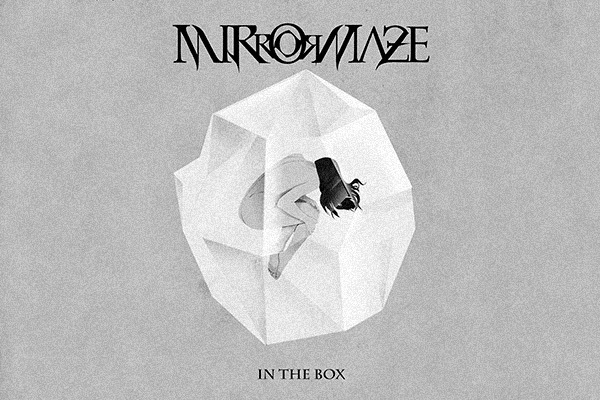 MirrorMaze‘s new album In The Box is out now! We dedicated a lot of time to make this album sound as we wanted to and we think the result will really astonish everybody. Let us know what you think about it on our Facebook profile!